Ready, Steady, Go. All race fans will be setting course for Pomeroy this summer as the Longest Soapbox Race in Ireland is currently being planned. The race route promises hair raising action as the Soapboxes will let let gravity help them rip down Pomeroy Main Street at breathtaking speeds. Starting at the Credit Union the teams will have to prepare the vehicles for the death defying course, around the diamond and down the straightway on Main Street known to be one of the Steepest Streets in Ireland to Station Road. They will have to negotiate this corner and major wipe outs here are expected. Heading towards the old railway bridge there is a double chicane and then its the back straight down Cornamaddy road where the the fastest laps will be recorded on the finish line. The Aldington Soapbox Derby will take place on Monday 26th August 2013 (August Bank Holiday). The 7th Cookham Deam Gravity Grand Prix will be held on Sunday 1st September 2013. This popular local event has been running since 2007, raising money for charity and having fun at the same time. A challenge; the best of Ireland against the best of England, Scotland and Wales. Who is up for it? 1000 euro in prizes on offer! 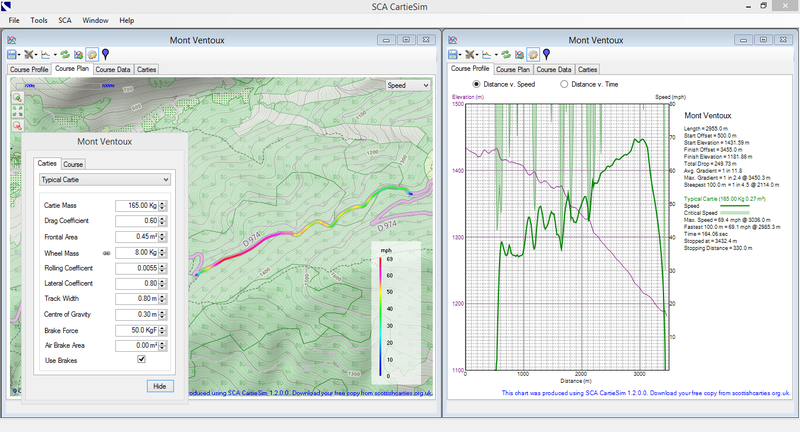 This years race will feature some tweaks and adjustments this year to keep thing's fresh and exciting. See the Clones Canal Festival web site for further details. 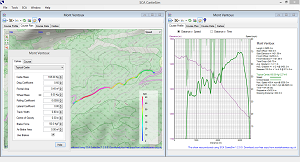 Check out the video of last year's race here. 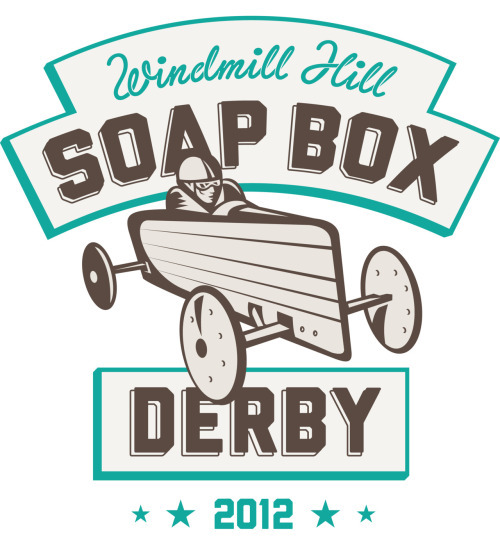 The 2013 Windmill Hill Soap Box Derby will take place on Saturday 14th September. The Kop Hill Soapbox Derby Challenge is intended to provide the opportunity for our younger racers to design, build and compete in a soapbox event. The event is open to two age groups of competitors; under 15s and under 17s. Entries will open in April. For further details, contact information, entry forms, rules etc., please see the Kop Hill Climb web site.